CV-SALTS - How Does It Effect Your Agency? "Nitrates in the Groundwater:The Issue" is a 4:26 minute video that takes the viewer through the highlights of the nitrate challenge and new, upcoming regulatory approach for the Central Valley. The CV-SALTS initiative is explained as a group of regulators, farmers, and others that have worked together over the last decade to try to keep generations of farmers in business while protecting water quality. We need to address the problem. New regulations are coming that will offer two options - meet the drinking water standard at the point of discharge (traditional permitting) or a new option - form a local or regional Management Zone to work collectively to first solve the drinking water problem. Management Zones offer a more flexible way to comply. 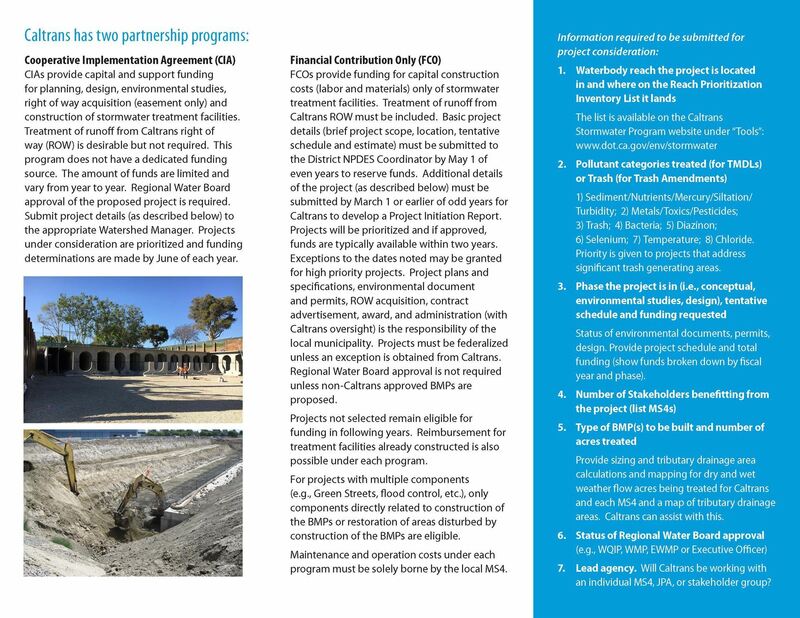 The Division of State Architect, California Department of Education, Office of Water Programs at California State University, Sacramento, and Water Boards partnered to complete the Guidance for Stormwater and Dry Weather Runoff CAPTURE (California Practices to Use Runoff Effectively) at Schools. 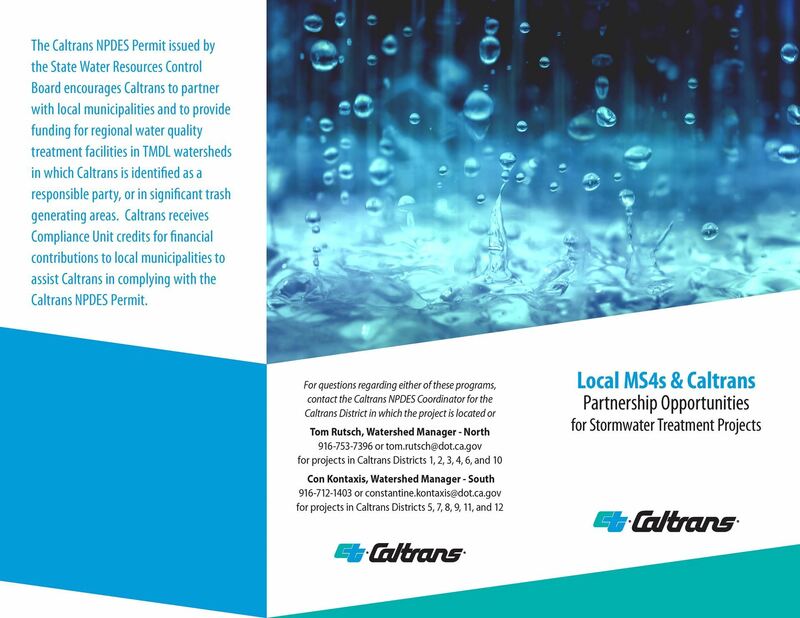 The Guidance is also posted on the Strategy to Optimize Resource Management of Stormwater (STORMS) website under the “Other STORMS Products” tab. Texas State Coordinator for the International Coastal Cleanup, who has been involved since the very beginning. Volunteer Now: Please contact Danielle Barney with San Joaquin County Public Works (209) 468-3089 or via email at: dbarney@sjgov.org to volunteer or if you want to add a site to this year's program. We hope we’ll see you at the next International Coastal Cleanup! Make a Difference Year-Round Download our Clean Swell app and document the trash you collect around the clock or start your own Cleanup at a beach near you.